The character of Batman has graced the silver screen on 11 separate occasions, including the Adam West film, the Ben Affleck cameo made in Suicide Squad, his titular role in Batman v Superman, and his attendance in The Justice League. While the Nolan outings were easily the best of the lot - boasting respectable critical acclaim - each installment, to some degree, delved deeper into the Batman mythos. So, with the twelfth outing coming in the form of Matt Reeve’s The Batman, slated to release in the summer of 2021, the question worth asking is: what can we hope for in this coming story? Reeves himself has claimed that the story is written in a noir-style telling and, thankfully, will not be an origin story. 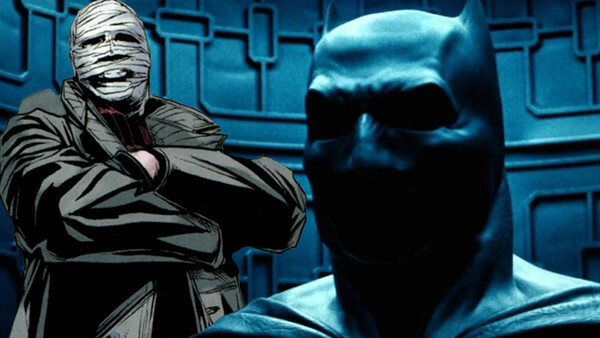 These are two major points in favour for the upcoming project and for fans of the Batman comic books. However, to keep things fresh for viewers, the story needs to provide new elements, and deeper dives on topics touched previously, but not fully explored. Whether including some lesser known villains, or delving further into the relationship of Batman and his various wards, there are significant elements that comic book fans would be happy to see grace the screen, whether new, or reimagined.